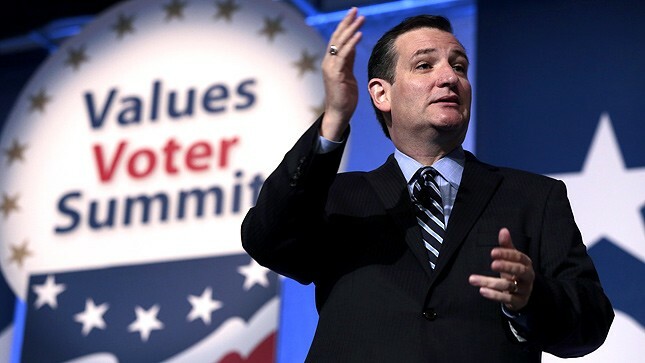 Value voters just held their summit in Washington DC with speeches and cheer-leading sessions touting “Christian values”….lets take a moment to add these values up according to the Bible. Abortion (actually a spontaneous miscarriage due to being hit) 1 time, homosexual behavior 6 times, taking back “our country” 0 times, Republican/Tea party 0 times, USA being the apple of God’s eye 0 times, Christian support of military involvement 0 times. Some value voters attacked the character of others, particularly those in the Democratic party and “liberal” church. This attacking in many instances is bearing false witness, and it is, as Jesus said, killing someone with your words. Many of them speak lies against those in other religions (particularly Islam), they degrade and minimize the “humanity” of people in the LGBT community. They seek to dismantle the social service programs that help the poor, the needy , children, and elderly. They are first to embrace war, rather than peace and lament over the end of the death penalty in many of our states. The values the Bible mentions are as follows…. The ministering to the poor, addressing poverty, and social justice mentioned well over 300 times. There are multiple passages that address the immigrant. It specifically mentions caring for creation. Mercy mentioned 124 times (NIV), forgive 74 times (NIV), forgiveness 117 times, grace 131 times, love 551 times, Jesus 1273 times. There seems to be a disconnect here, or am I just imagining the values of much of American Evangelicalism are more in line with conservative politics rather than the Bible?